In Star Plus Show Ishqbaaz Khanna is that face of Oberoi’s business that Shivaay always makes him puppet to chase Anika in IshqbaazShivaay & Khanna’s fun package always brings up new twist and comedy suspense drama. The same again…Shivaay plans to surprise Anika in Karva Chouth for the same he makes a master plan with Khanna. Shivaay involves Khanna in his plan & clandestinely meets Khanna to plan entire strategy. 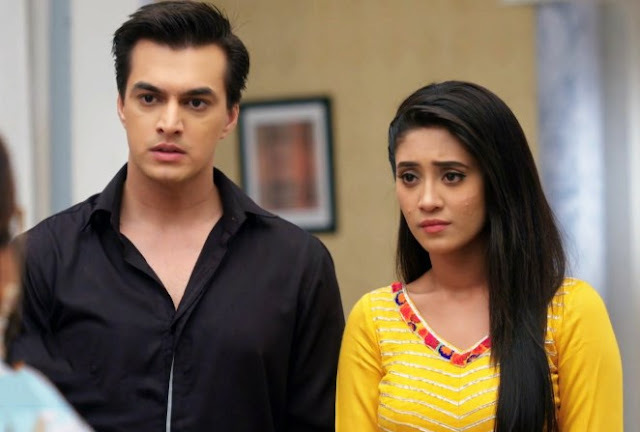 at the same time as Shivaay and Khanna secretly meet…Anika turns spy eye behind them and tries to dig their top secret. 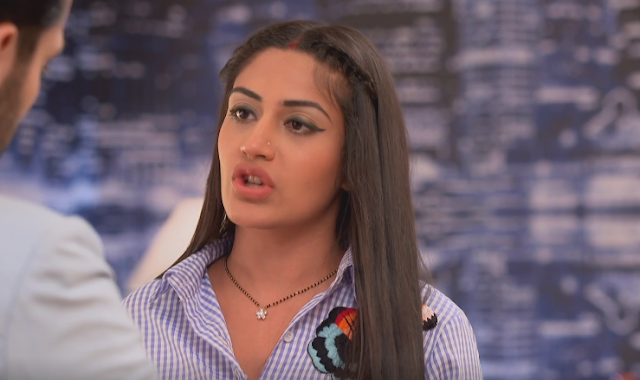 But Shivaay and Khanna’s secret leaves Anika wonder for the plan they are making. What u think about it…is Shivaay planning any secret conspiracy against mystery men or Shivaay planned surprise for Anika..? ?